One of the biggest challenges facing parents and carers today is keeping up with the wealth of new technologies available and ensuring that your child stays safe when they are online. As part of our I.C.T. and PSHE curriculum, we include lessons on Online Safety every year. It’s also important that parents and carers talk to children about these topics at home. We have put together a list of resources for you to read about and use with your child if you want to. We hope you find them useful! 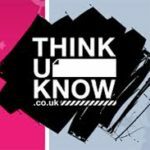 ThinkUKnow Click on the advice for children in Primary Education or watch “The Parents’ and Carers’ Guide to the Internet”. 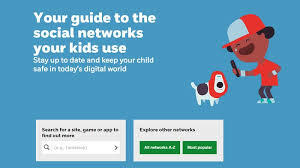 Childnet International Includes lots of advice for parents, including conversation starters, hot topics of interest, guides to parental controls and much more. Children's use of digital technology is one of the biggest threats to a child’s mental and sometimes physical well being. 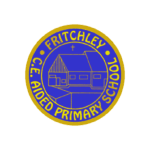 Other useful On Line Safety links can be found here. 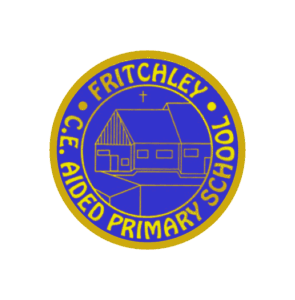 Click on the icon below or links listed for more information on how to keep your child safe on line. DCC - What is Bullying?